In its 9th edition, the FLIC Festival invites you to explore Literary Landscapes: real, non-existent or symbolic places that we can find in literature. 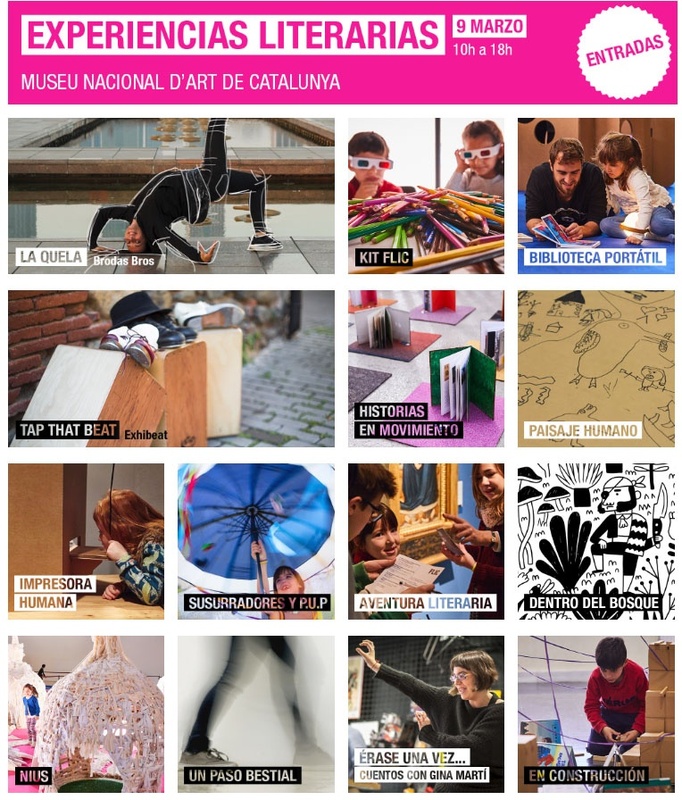 To do this, we propose a lot of literary experiences: encourage yourself to solve the challenges we have prepared! 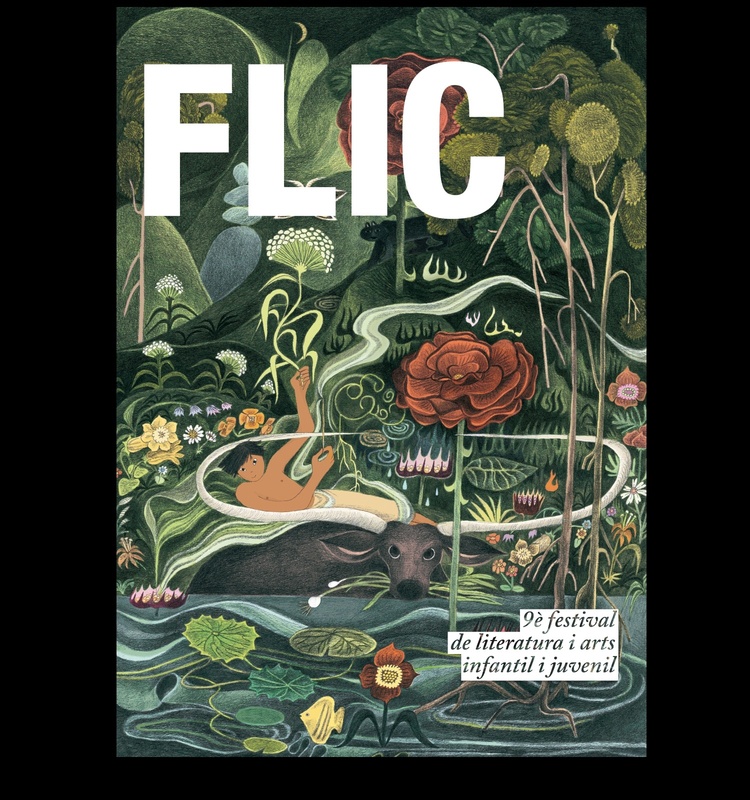 FLIC is a festival of experiences and literary creation that invites you to enjoy literature and arts through innovative and experimental formats, encouraging interdisciplinary creation and literary taste.